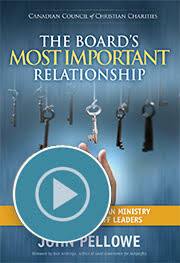 A good board-staff relationship is key to a thriving ministry. 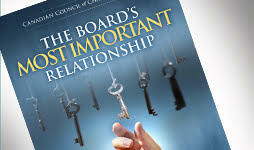 In this follow-up to the popular Serving as a Board Member DVD, John Pellowe walks through the keys to a healthy relationship between boards and their senior leaders. You’ll learn practical ways to support both roles, resolve conflict, conduct leadership reviews, and end the relationship well. Whether you are seeking to affirm and strengthen a good board-leader relationship or trying to redeem a broken one, this training will provide many practical ideas and tips. To watch the content online, simply purchase the Online Video Version from our store. Your receipt will include a link with further instructions. The online version is optimized for tablets, laptops, and other mobile devices. 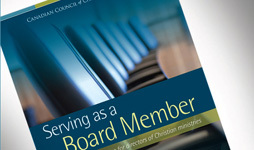 Each order is valid for two years from the date of purchase and may be shared with any board or staff member within your ministry.